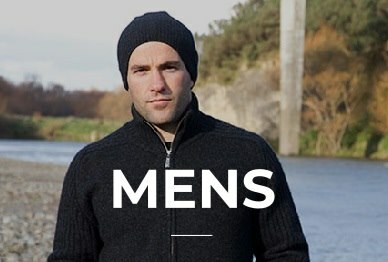 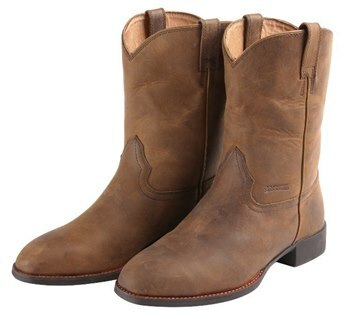 We have a great range of RM Williams Boots and save at $100 off RRP on most boots, and more on many! 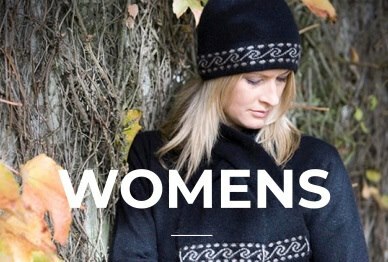 If it is not on the web, still give us a call as we can probably get it. 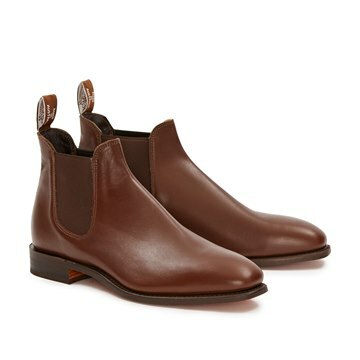 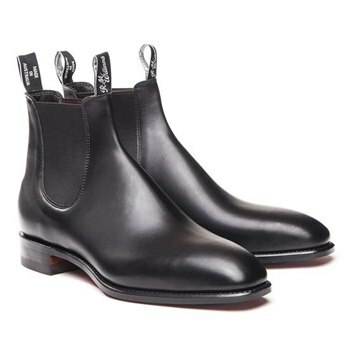 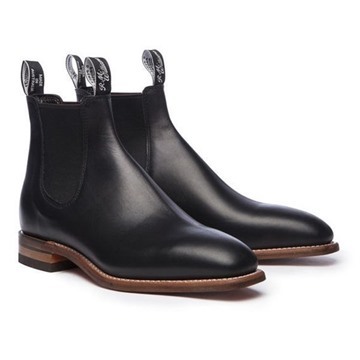 The iconic Craftsman range is at a $100 discount off the recomended retail price and there are other great saving on the rest of the range, including the new Sydney Boot, also $100 off. 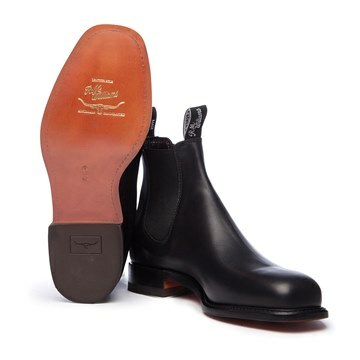 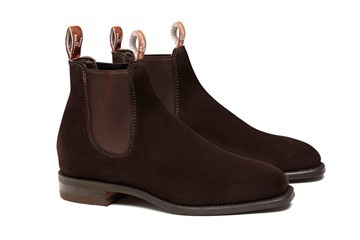 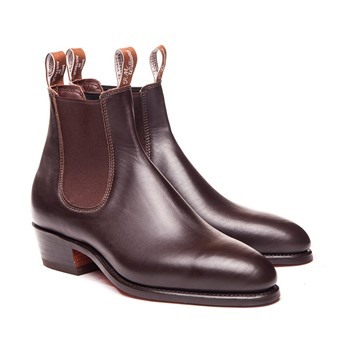 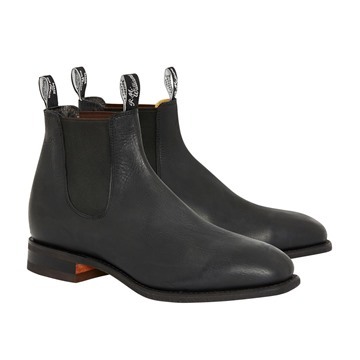 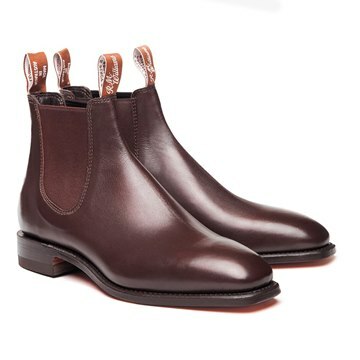 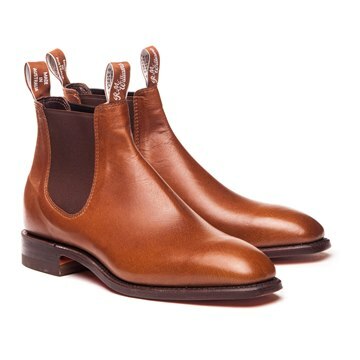 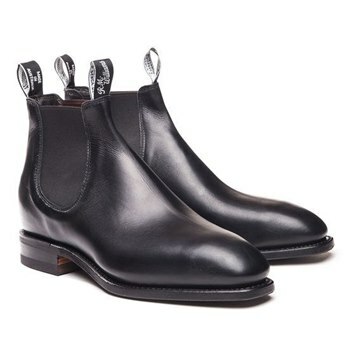 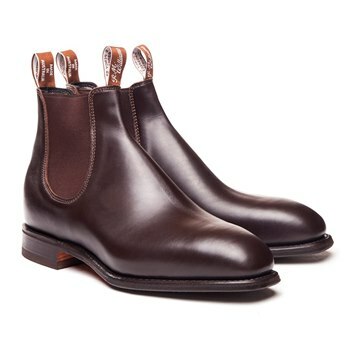 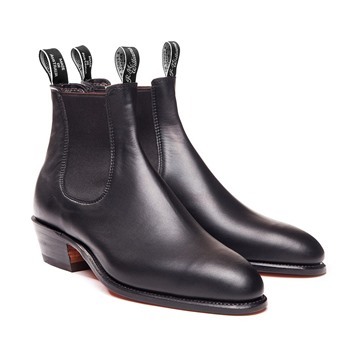 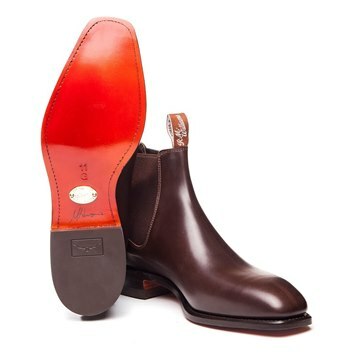 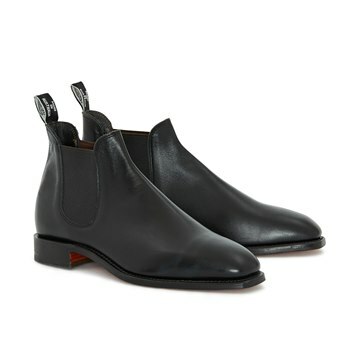 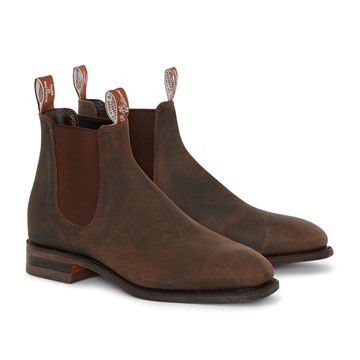 All RM Williams boots are still made in the Adelaide factory, Australia's very own.